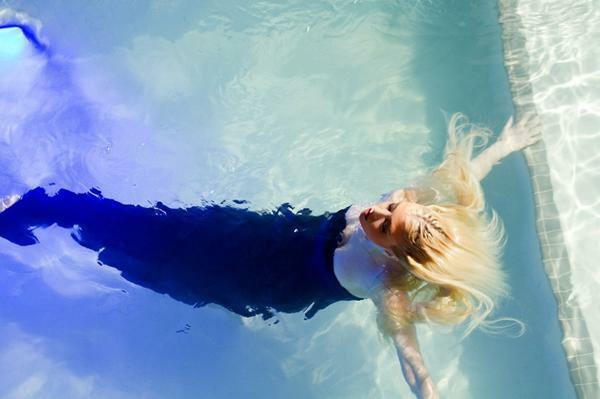 In these latest shots of Allison Harvard, she epitomises a beautiful mermaid in this shoot by Malan Breton. Breathtaking face, breathtaking eyes... simply beautiful! I'm so glad we're seeing so many test shots and shoots from Allison! She will be walking in New York Fashion Week which will be very cool and can't wait to see shots from the runway and backstage!